Today's Break Up Song was the most successful international single for the group, No Doubt. Don't Speak is written by Gwen Stefani and her brother Eric Stefani. The song is about their bandmate Tony Kanal, who ended a seven year relationship with Gwen. 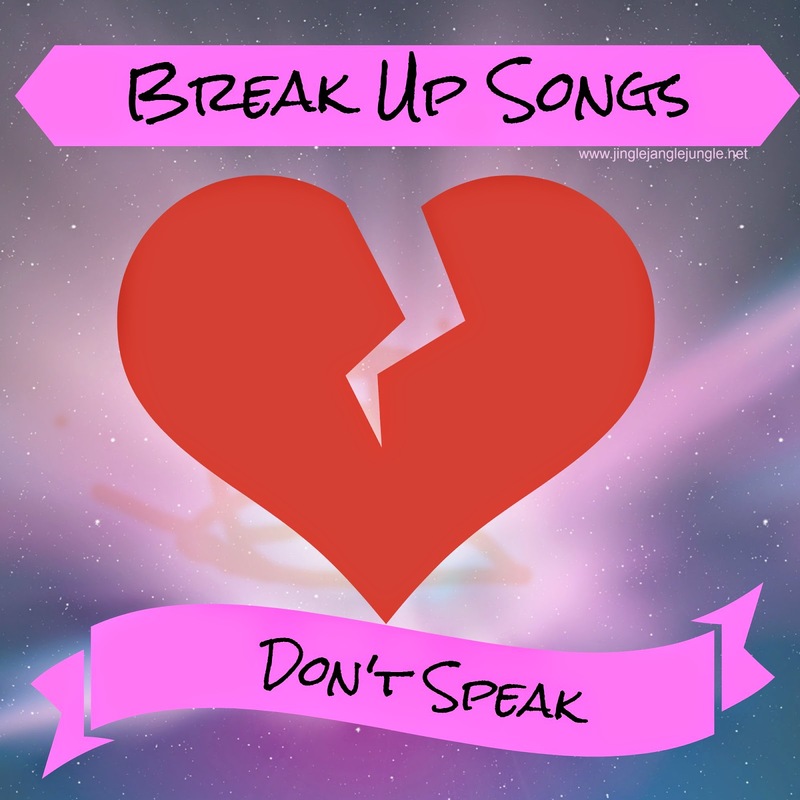 Originally a celebration of love between Gwen Stefani and Tony Kanal, "Don't Speak" was later rewritten to reflect their breakup. Through Stefani's remorse-laden voice, it reminds of us the times we want to shrink away from the harsh truth, and choose silence over angry words.